It’s safe to say that a congratulations is in order for getting an interview for your desired hospitality role. Your CV has proven you to be a worthy candidate for the role. All that is left to do is make sure you are prepared for the day of the interview, and we’re helping you out by offering some tips below. 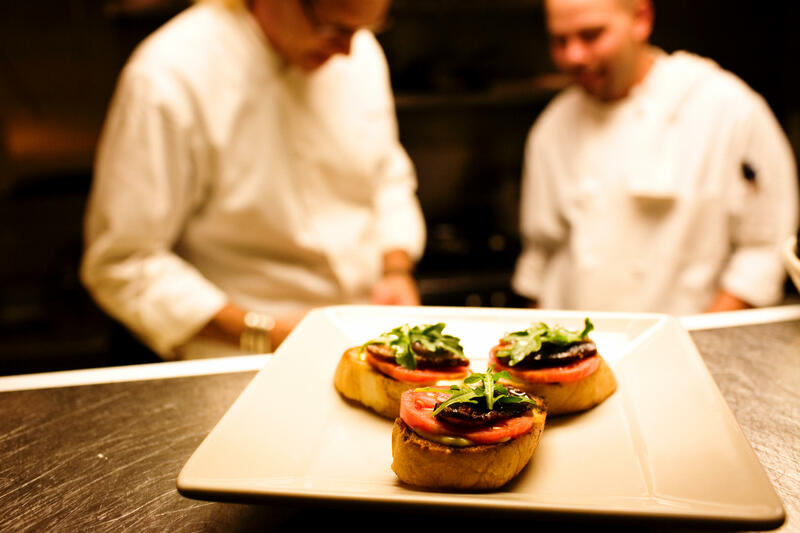 Employee turnover is a common challenge in the hospitality industry, whether managing a restaurant or running a hotel. Working in the hospitality industry holds a lot of appeal. If it’s not the travel opportunities it brings, it might be the chance to meet and work with a variety of different people around the globe. Hospitality requires you to work in a multi-cultural environment. Working in hospitality is a great way to make use of your people skills. Below, we’ve listed a few reasons to think about on why to consider a career in hospitality, whether you choose to work front-of-house or behind the scenes, you could be making a great career for yourself. People who are lucky enough to have a career in tourism and hospitality management provide valuable services to travellers while potentially earning significant discounts on travel and lodging for themselves. These careers are popular because education and experience can be applied to many different types of facilities and positions, making it easy to fit into a variety of jobs in different locations. The UK hospitality industry is expected to receive an influx of Chinese tourists this month as their holiday season kicks in. China’s week-long annual holiday ended on Friday, however, they are still expected to continue to travel outside of their country. Chinese visits to the UK have doubled over the course of the past 5 years. 2009 saw approximately 89,000 visits, whereas 2014 saw 185,000 visits. Furthermore, the seat availability on flights departing China has increased by 16% for October 2015 in comparison to this time last year. Working in the hospitality industry is a brilliant way of allowing room for growth; developing yourself professionally and as a person. This is one of the elements that make working in hospitality such an attractive role. 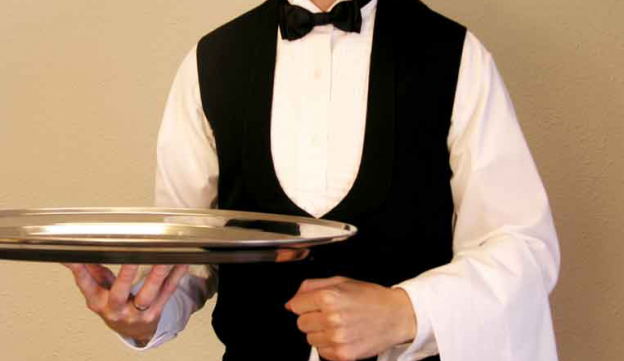 Hospitality roles will allow you improve the professional skills you already possess and with time, patience and commitment you will obtain new sets of skills, absorbing them from the work you do with clients, from your colleagues and the situations you will be put into. 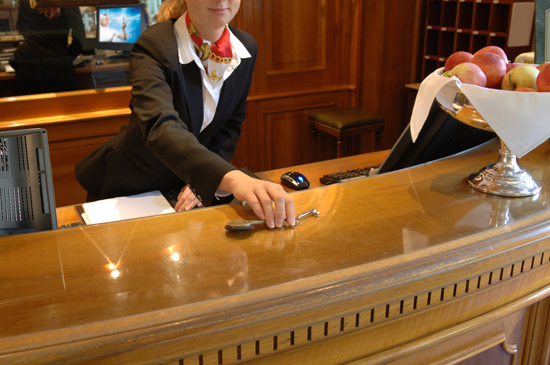 Regarding working in a hotel, a set of characteristics will be desired in order to work in that sector of hospitality. Asked are soft-skills that can range from organisation to communication and working well within a team; to technical skills such as serving, accounting, revenue management and facilities management. Another important skill to have when working in a hotel is the ability to take care of people. It’s a debatable subject but empathy and commitment will be needed in order to be able to put another person’s needs before your own, all the while giving them the best customer experience possible. Hotels are visited for a variety of reasons, although what a customer really wants is a great experience. They expect hotel staff to accord their attention, care and their time – and because each person’s needs differ significantly, it can present a challenge. As businesses are ever-growing and there is a sole focus emerging towards making profit. Hotels, in comparison, have no limit to their products of meals, rooms, drinks or hosting of events, hotel service is extended, which is a way of improving services and improving service-industry skills. If you’re interested in working in hospitality, please visit the Gateway website!